The connections with whiskey and the mighty River Shannon go back a long way. 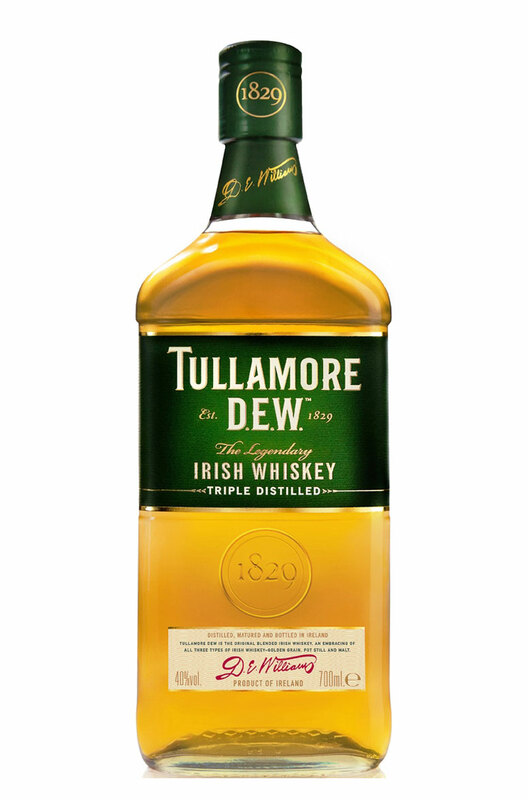 You could say the Shannon provided the route into Europe for whiskey around 500 to 600AD when Irish Monks brought back the art of distillation from it’s Middle Eastern birthplace. 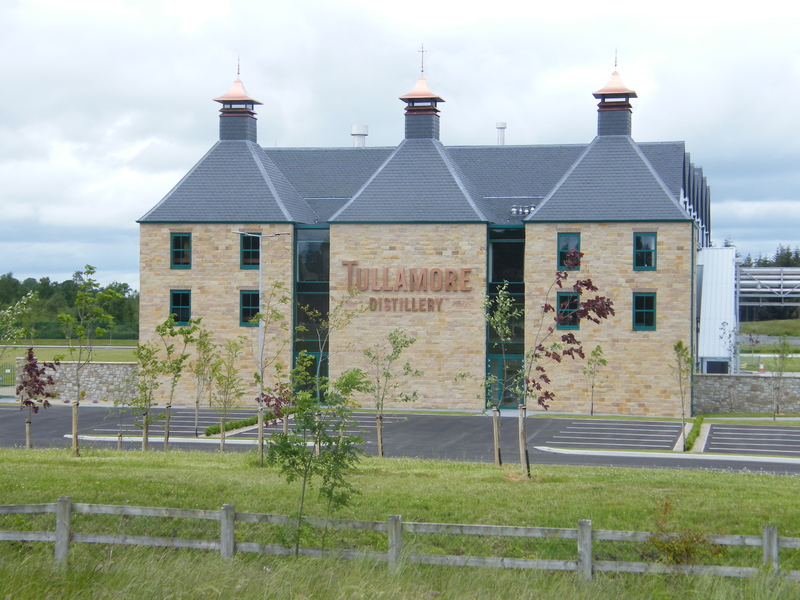 The earliest written record of whiskey – or aqua vitae as the original clear distilled liquid was known as – is found in the Annals Of Clonmacnoise – that great seat of learning situated on a bend in the Shannon just South of Athlone – written in 1405. In the Annuls it mentions a certain ‘Richard MacGrannell Chieftain of Moyntyrealas’ who died at Christmas from a ‘surfeit of aqua vitae’. It seems Ireland’s – or the world’s – troubled relationship with alcohol is nothing new! Whiskey distilleries sprung up all round the Midlands area of Ireland in the late 1700’s early 1800’s. Athlone, Tullamore & Kilbeggan all had 2 whilst Birr managed 4! The proximity to a ready supply of power – the River Shannon & it’s tributaries – as well as waterborne transport of raw materials & produce and good farming ground were no doubt factors. The recently held Shannon Festival in Athlone re-enacted those glory days with a delivery of kegs of porter & barrels of whiskey brought to the quayside door of Seans Bar by a pair of original Shannon Barges – 45M built in 1928 & 92E built in 1905 originally as Horse Boat 66. Further whiskey related events were held by Midlands Whiskey Experiences in the town. A Whiskey Tasting in The Malt House bar had the lovely Kilbeggan Single Grain paired with a milk chocolate made by Kilbeggan Handmade Chocolate which went down a treat. 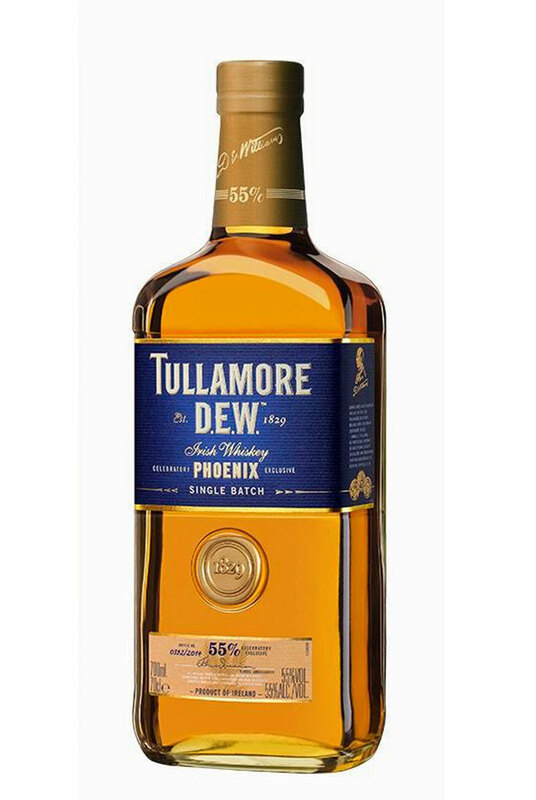 A Tullamore DEW 12 Year Old Special Reserve – triple casked, triple distilled & triple blended – was heightened by some dark chocolate. The surprise of the day however was a Kilbeggan distilled 10 Year Old bourbon cask matured Single Malt drawn straight from the barrel by Global Brand Ambassador John Cashman himself as part of the Connoisseur Tour which is held occasionally. Fabulous stuff! Full of flavour with a powerful punch from the 58% ABV. A drop of water accentuated the richness within. The highlight of the weekend however was a whiskey cruise on the Viking Boat up the Shannon itself. The Vikings were regular marauders up the Shannon. Clonmacnoise was regularly a target and it’s suggested the Vikings used nearby Rindoon as a base on Lough Ree to conduct their raids from. Our boat party meanwhile were more interested in some whiskey. Egan’s Vintage Grain started the session off paired with more of that lovely chocolate. Egan’s is a family concern with deep roots in the Tullamore area. 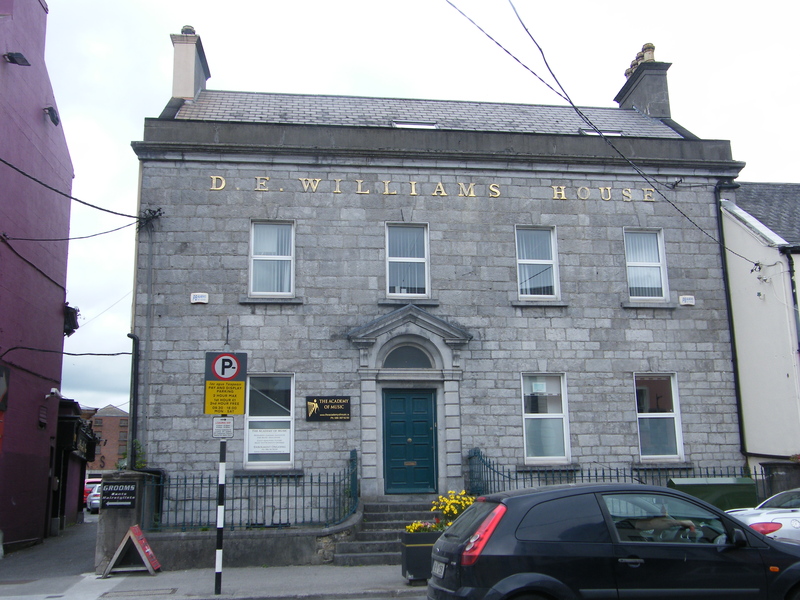 The Bridge House Hotel in the town was built for P&H Egan – and is proudly displayed on the bottle label – who did good business in the area finishing whiskey sourced from several distilleries to their own requirements. The current generation are resurrecting that tradition with tasty results. Kilbeggan Whiskey is a lovely soft, slightly sweet easy drinking blend which contains a measure of malt from the boutique distillery at Kilbeggan – only a half hour away from Athlone. 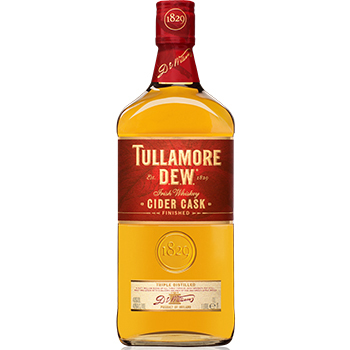 Tullamore DEW were represented by their entry bottling – triple distilled, triple casked & triple blended – which was paired with a slice of green apple. This was a new experience for myself and I found it surprisingly enjoyable. The final pour of the day was a personal favourite of mine – Locke’s 8 Year Old Single Malt. Named after the well respected distillery manager – John Locke – who ran the business for many years and after whom Locke’s Distillery was known as. This modern malt is now made at Cooley Distillery – the sister distillery to Kilbeggan – is double distilled & contains 10% peated malt. This adds a very pleasant soft smoke to the gentle oaky notes & leaves a wonderful dry mouthfeel at the end. Beautiful stuff. With all this whiskey on board we rounded the cruise up with an impromptu ‘dance-off’ in a Father Ted caravan holiday style session to much hilarity & delight. Spot prizes were awarded to the best performers – and it certainly was a performance at that! 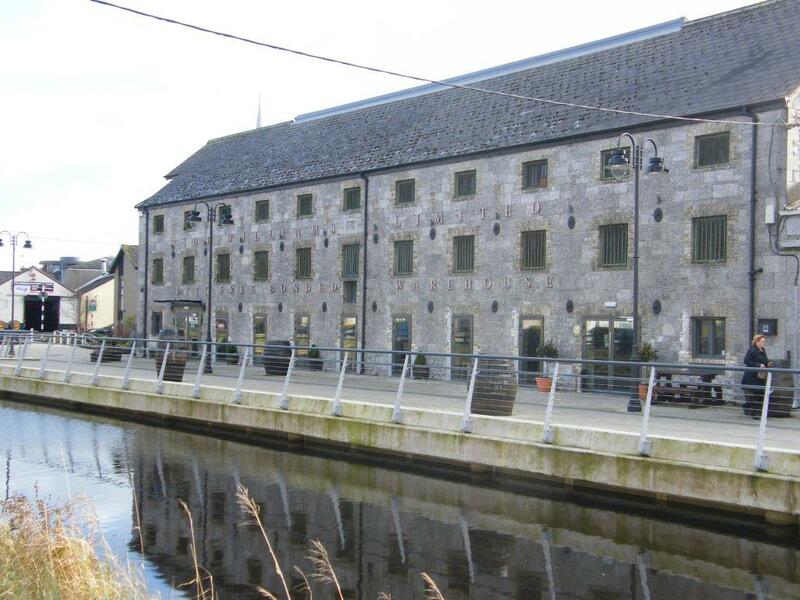 If you’re looking for a bit of whiskey history – some excellent whiskey & food pairings – as well as having a bit of craic too – a cruise up the Shannon with Midland Whiskey Experiences is a must. 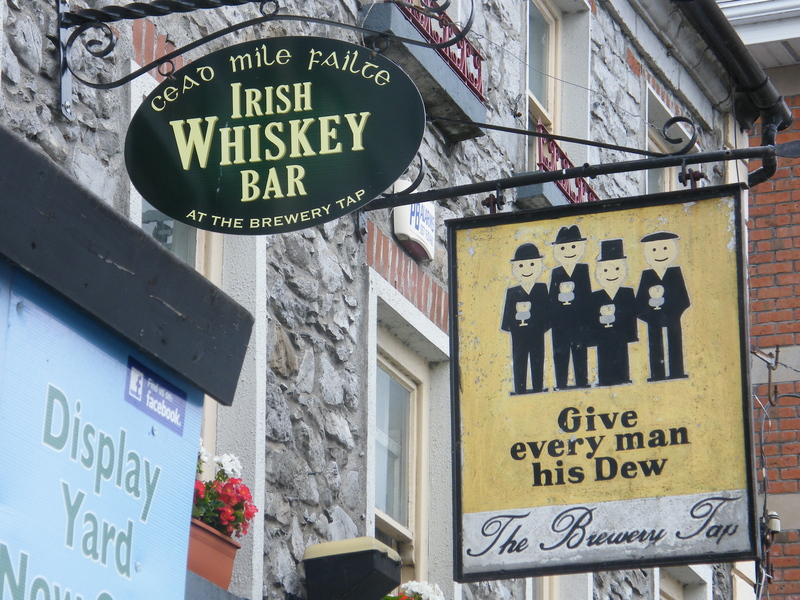 And after sampling whiskey from the oldest continuously licenced distillery in the World – Kilbeggan 1757 – why not continue the fun with a drink in Sean’s Bar – the Oldest Pub In Ireland circa 900AD – just across the road!